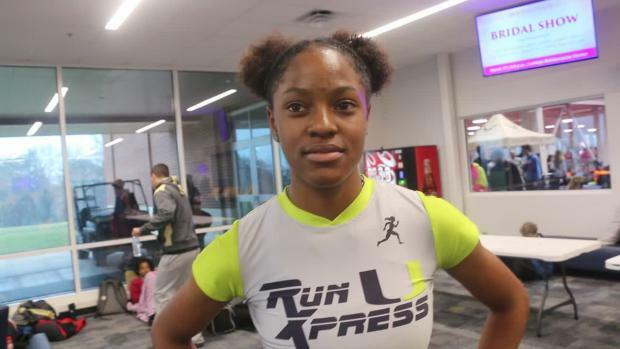 After a phenomenal indoor season where Kayla Davis (Run U Xpress) claimed the 300m, 400m and 500m state records, she opened up her outdoor season with a new overall 200m PR of 23.33! 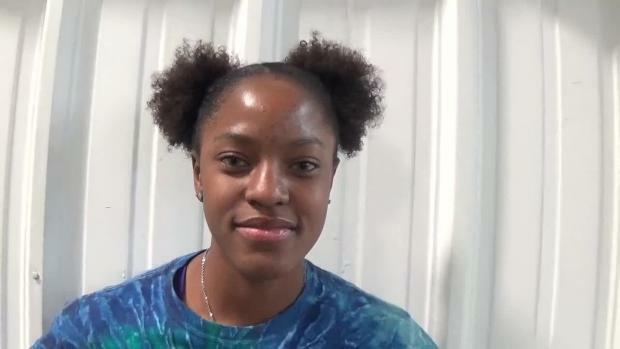 Davis competed at the West Meck Hawk Invitational where she won the 100m dash with a NC#2 mark of 11.94 as well as the 200m dash. 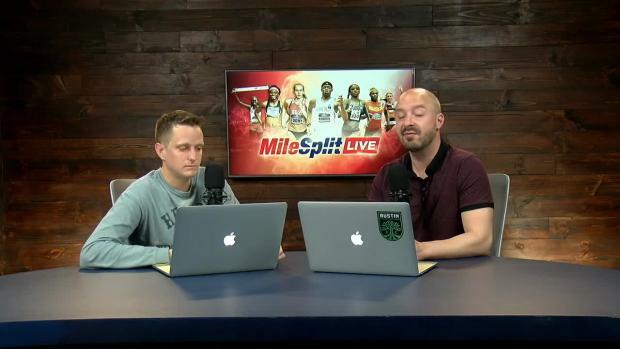 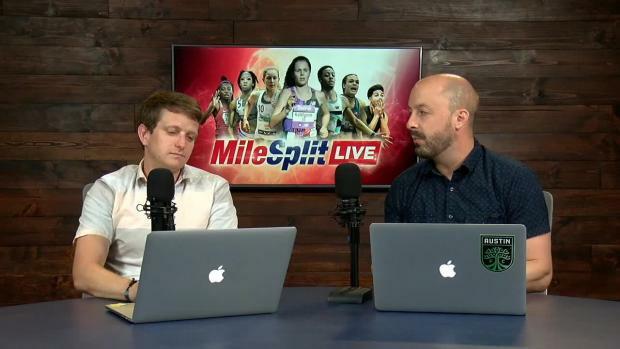 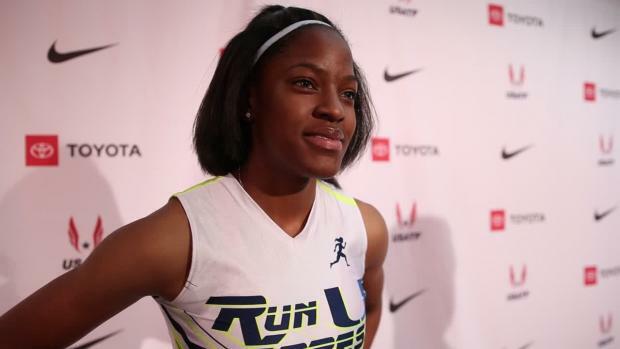 Her 23.33 200m is also a new overall 200m PR ahead of her 23.34 from last summer. 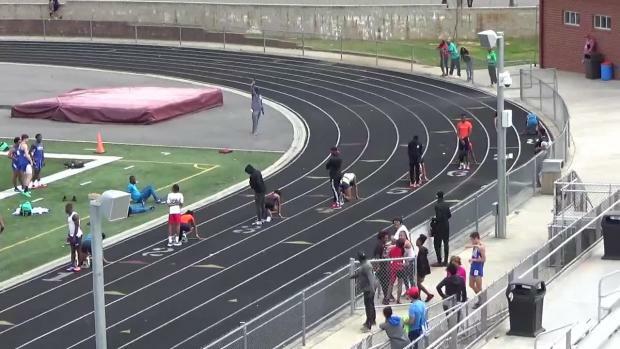 Davis will look to break 22.88 for Gabby Mayo's North Carolina 200m State Record this season.